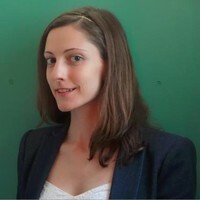 What future for work in our cities and our lives? 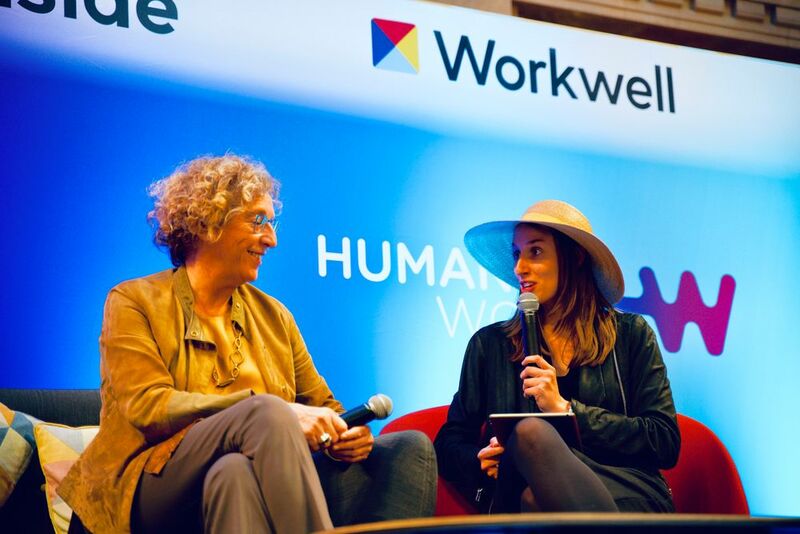 Workwell, WeWork and Startup Inside organized the conference HumanizeWork to discuss this question with experts from many backgrounds. 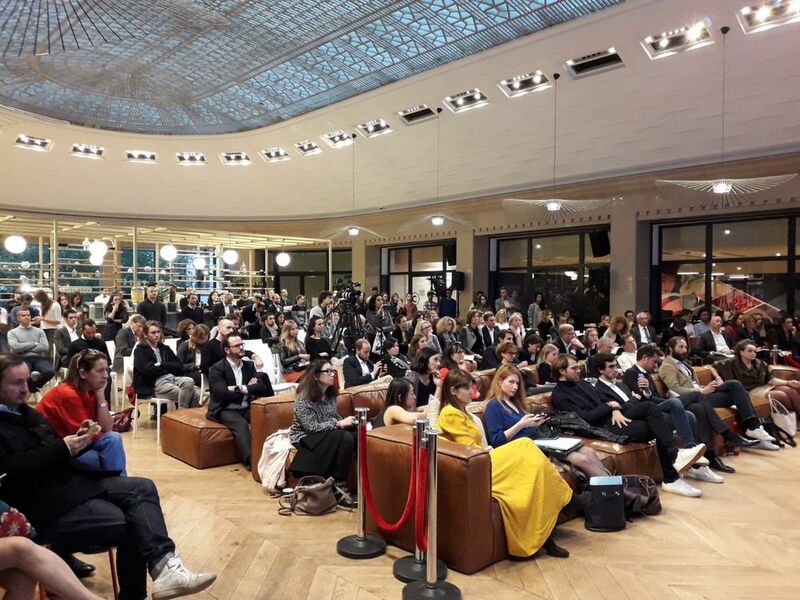 The event took place in Paris on October 24th 2018 at WeWork La Fayette. More than 45 speakers from real estate, cities, transport, human resources, psychology and economy participated and 600 participants attended the event! The day ended with the French Minister for Work on stage, answering questions from the founders of Startup Inside and Workwell. Videos of HumanizeWork talks are available on our Youtube.